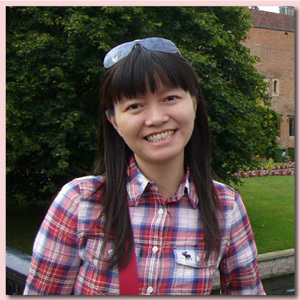 Mary Wan-lun Lee received her Ph.D in Applied Linguistics and ELT from the University of Warwick in 2011. She taught a variety of courses in the fields of English language and applied linguistics at a number of Taiwanese universities and worked as a research fellow at the University of Warwick before she joined the English Department of FJU in the summer of 2012. Her research interests cover such areas as the use of literature in ELT, computer-assisted language learning, and cross-cultural communication. She has published articles on the integration of literature and cooperative learning, blog-assisted extensive reading, technology-enhanced literature circles, and global education through news circles. She is currently working on an MOST-funded research project investigating university English teachers’ attitudes and views about using literature in ELT.